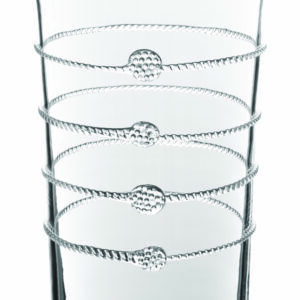 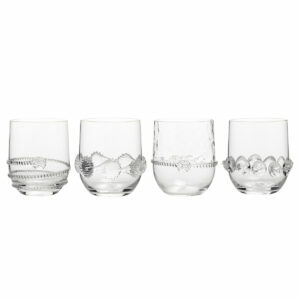 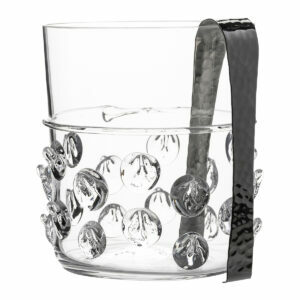 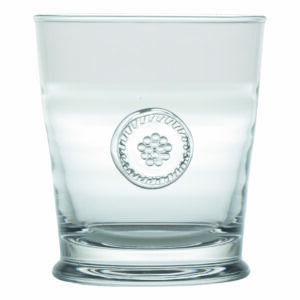 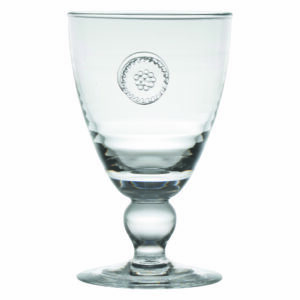 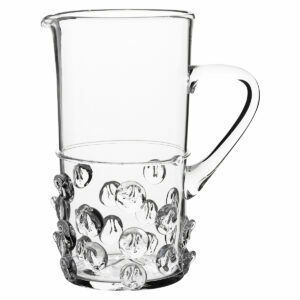 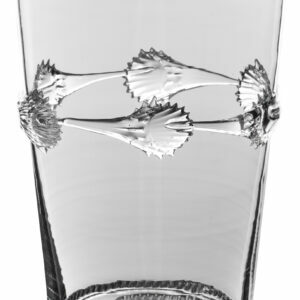 Berry & Thread Glassware Double Old Fashioned $26.00 8 8 Complete! 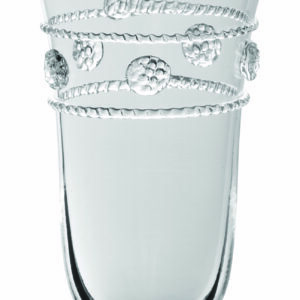 Isabella Posy Vase $68.00 1 1 Complete! 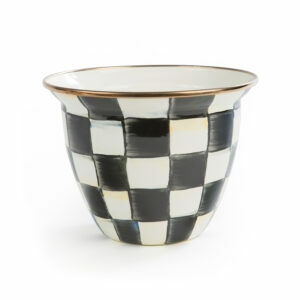 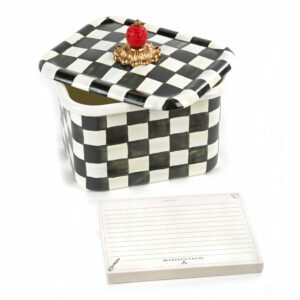 Courtly Check Enamel Flower Pot - Large $48.00 1 2 Complete! 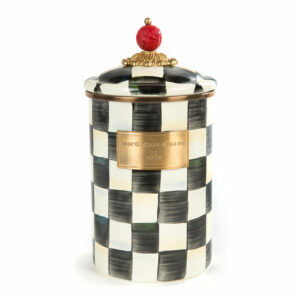 Courtly Check Enamel Canister - Large $92.00 1 1 Complete! 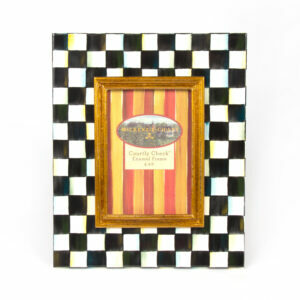 Courtly Check Enamel Frame - 4" x 6" $88.00 1 1 Complete!